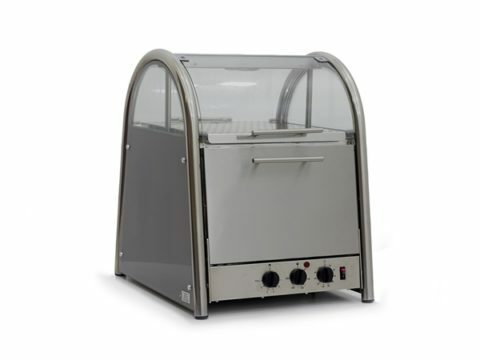 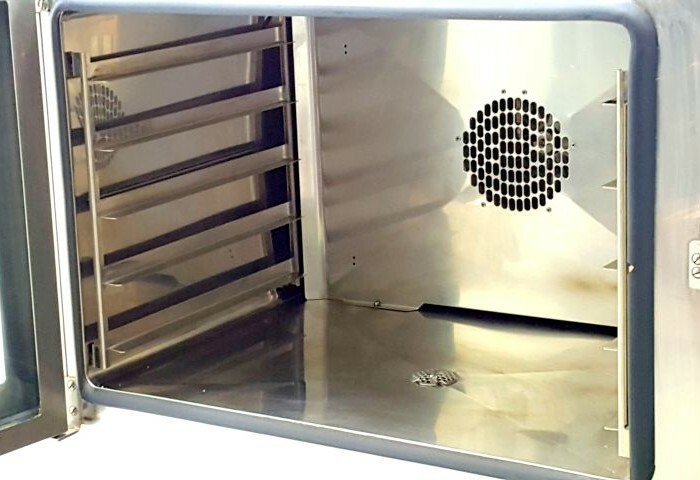 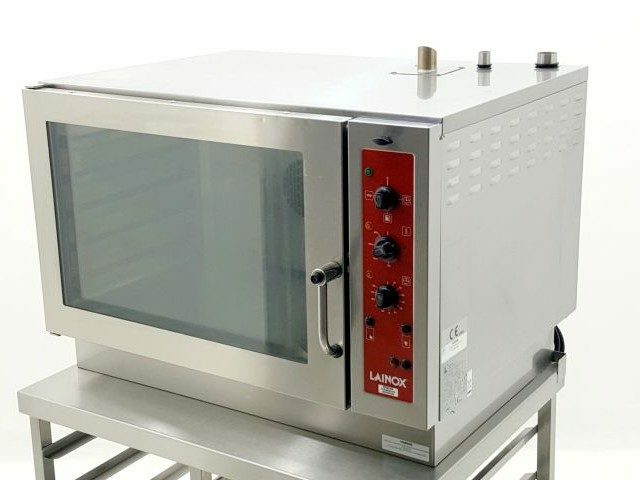 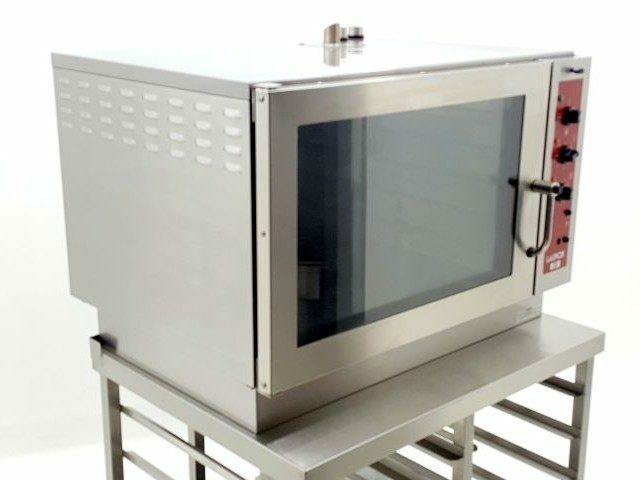 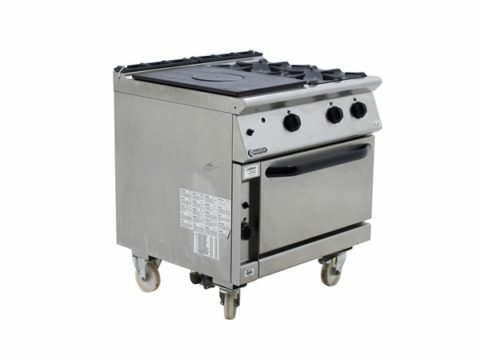 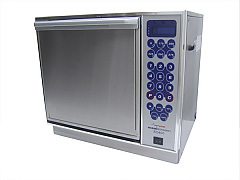 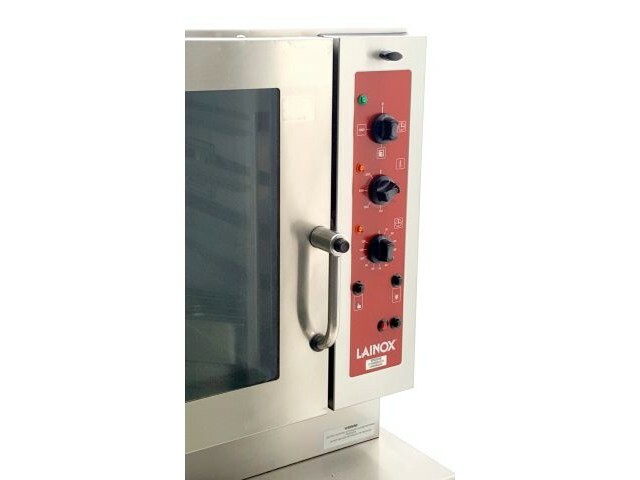 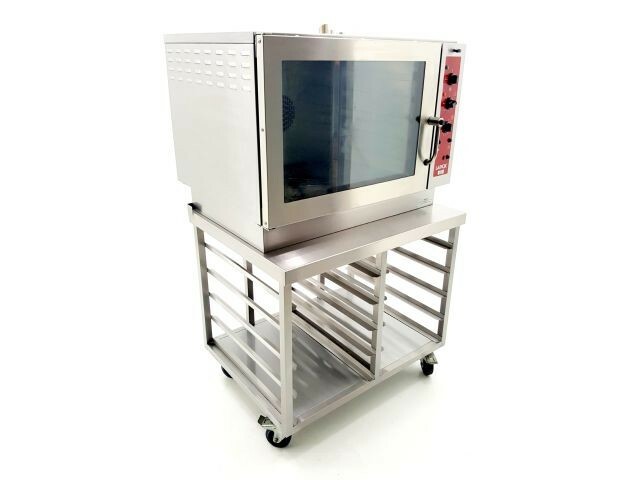 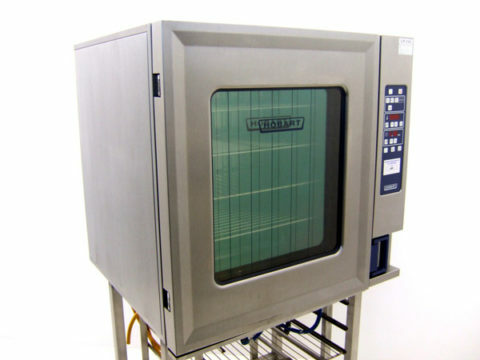 This oven is ideal for baking and takes baking trays size 600 x 400 (mm). 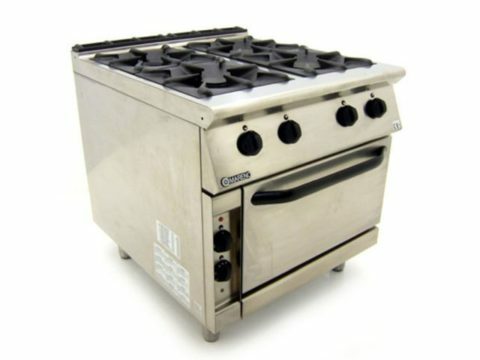 This oven has been used but is in very good refurbished condition. 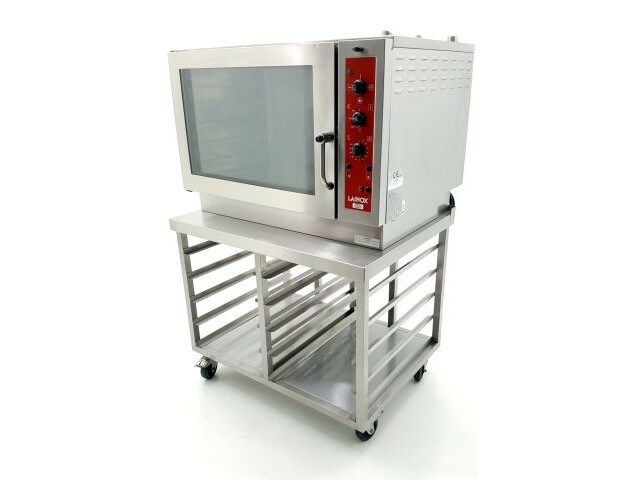 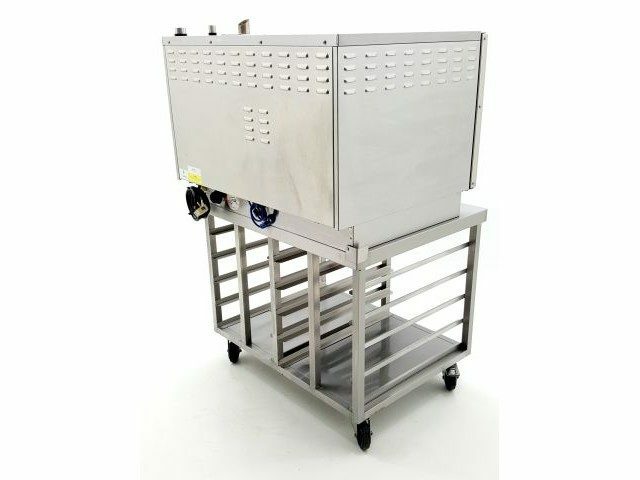 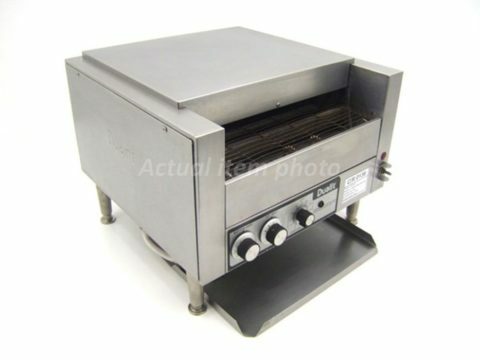 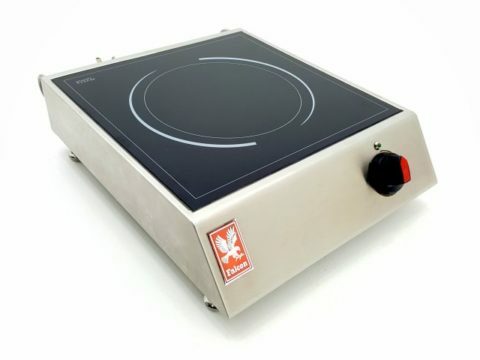 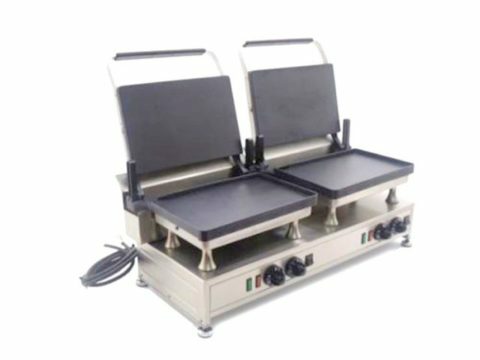 We also stock a wide range of other catering equipment suitable for your business, view more cooking equipment here.